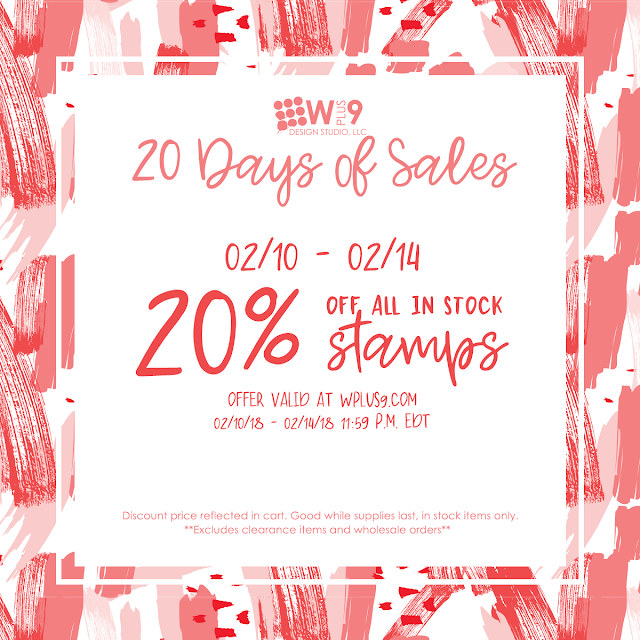 You and Your Big Dreams: 20% Off Stamps Sale! I wanted to pop in real quick and give you the heads up that WPlus9 is having an amazing sale to celebrate their anniversary. You know I'm a hug fan of them but especially their flowers make my heart go pitter patter. You can check out the store here. I'll be back later with anew video for you guys!